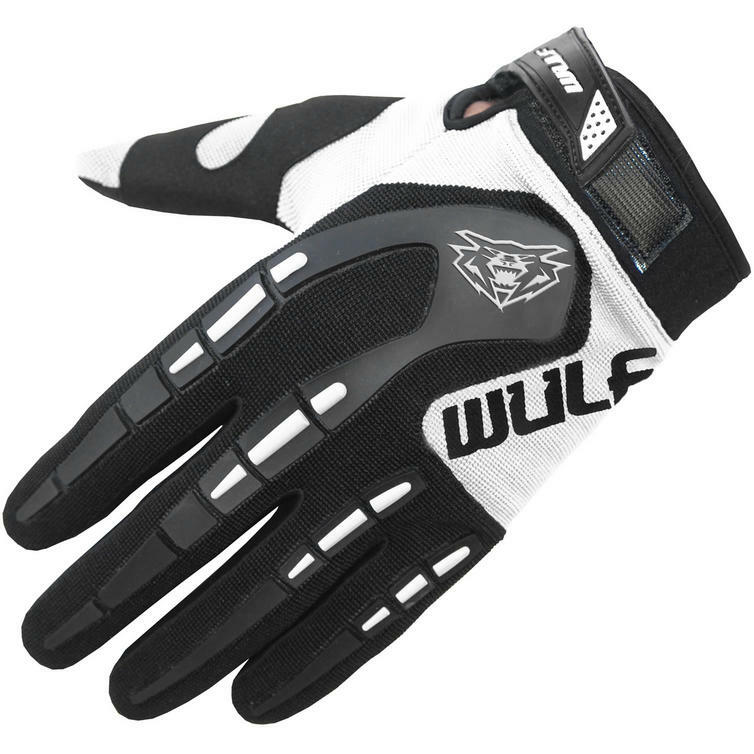 The Wulf Attack Motocross Gloves are part of the latest Wulfsport collection. Cut for comfort and movement and with additional silicone grip where needed, along with the new Wulf Attack design, these Moto-X gloves are both stylish and durable enough to be used again and again. 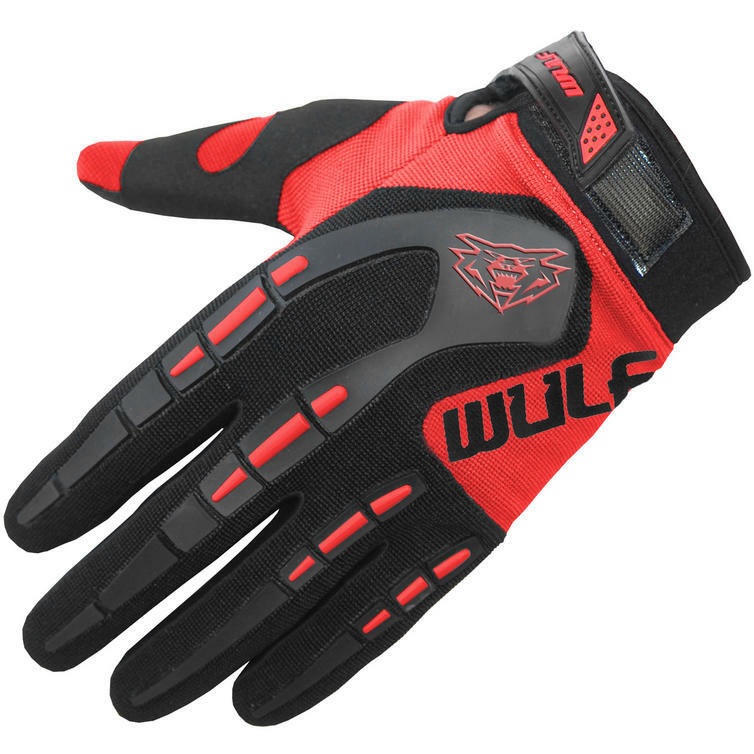 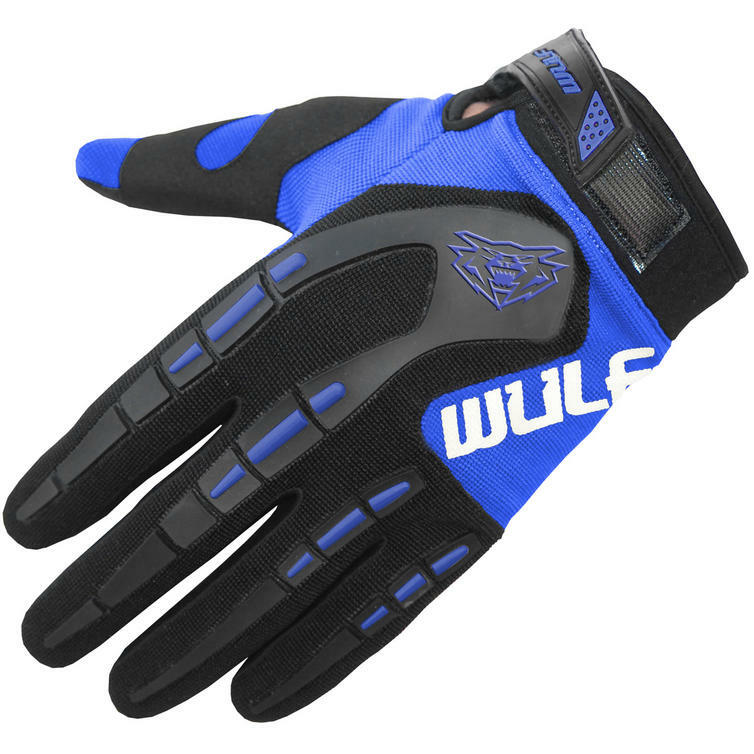 View all Wulfsport Motocross Gloves. 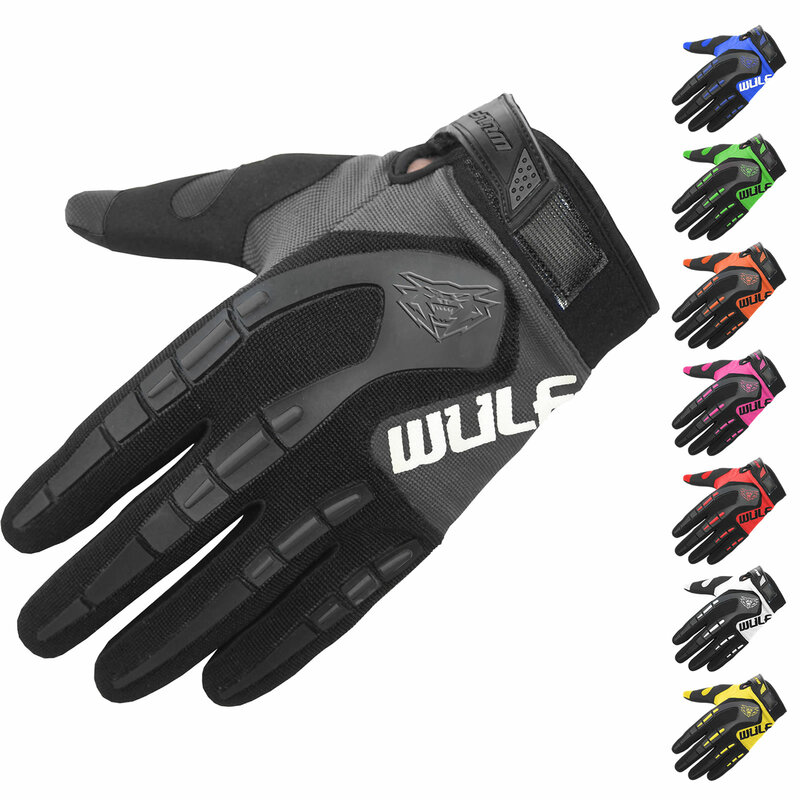 View all Motocross Gloves.